to see how we can best tailor our service to fit your needs. 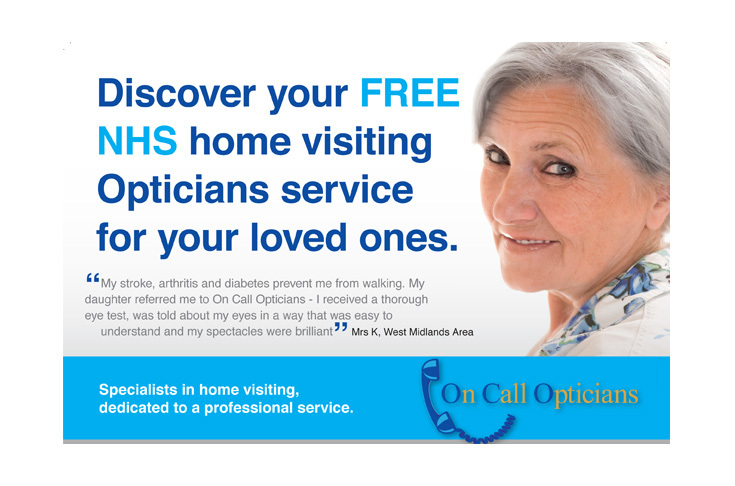 Specialist Optician – Completion of arrangements and referral for a free specialist optician’s visit to you at home. This service is very professional and you receive all the benefits for free eye care that you may be entitled to. Home Safety Check – Completion of arrangements and referral for a free Home Safety Check by West Midlands Fire Service. 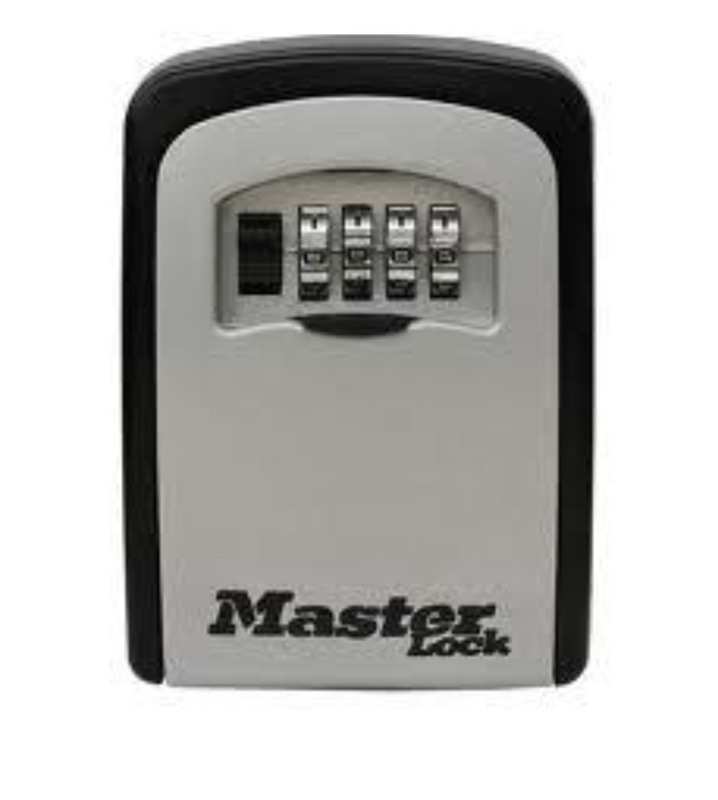 Key Safe – Supply and fitting of a “Masterlock” Key Safe to make entry to your home secure and convenient.